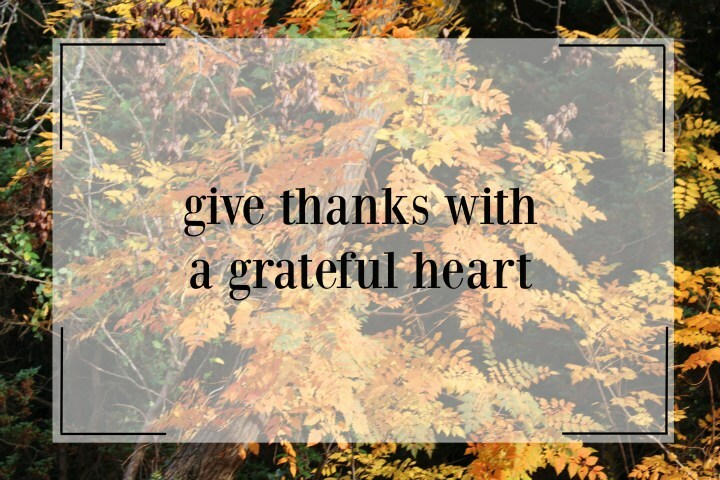 I have started my gratitude list for Thanksgiving week, something I do every year to reflect on the blessings of the year. And, I want you to know I count you among my many blessings. I am thankful for your kindness. I am thankful for the sharing of my art with friends and family. I am thankful for my collectors whose purchases allow me to continue painting. I am thankful for your daily company on social media. I would not be where I am today without God’s grace and your support. May this Thanksgiving week find you counting the many blessings of this season of love, giving and sharing. If you’ll be doing a little “giving” this holiday season, might I recommend a visit to my website, Fine Art Amercia shop or my VIDA fashion shop? I’m sure you’ll find that something special for yourself or someone on your gift list. From artwork to wearable art and home decor, I have you covered. Click the photo below to visit my Fine Art America shop for art and home decor accessories. 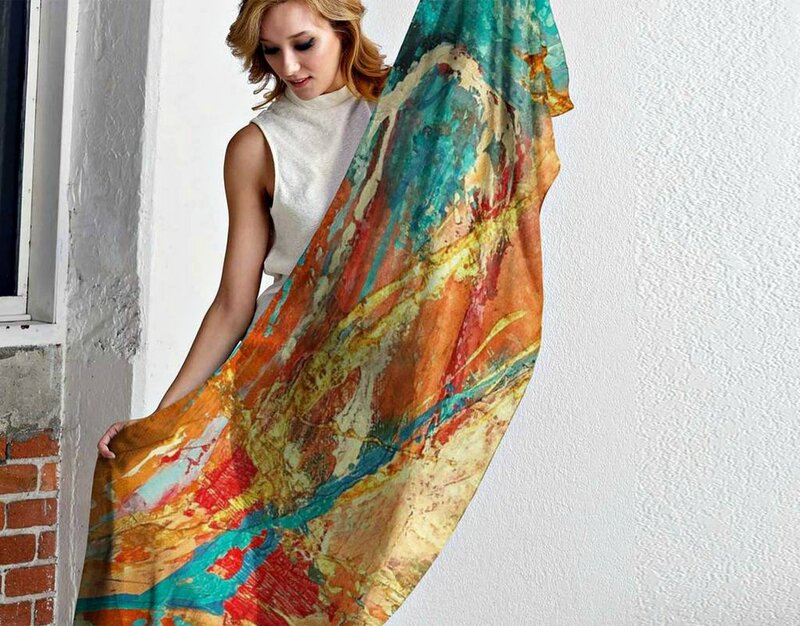 If fashion is on your gift list, just click the next photo to visit my VIDA shop. You can enjoy BLACKFRIDAY savings NOW with code:BLACKFRIDAY. And, if you haven’t visited my website recently, you find some new artwork has been added. I’ve also added a 2019 full cover calendar to my website. Limited supplies so please get yours now before they run out. Just click the image below to find the calendars. Thank you so much for being fans, patrons and collectors of my art. Your support means the world to me. Wishing you and yours a most blessed and Happy Thanksgiving!